A big thank you to everyone who has helped support and has come to our events throughout November. The bonfire party went off with a BANG and Mr Nunn provided us with a brilliant firework display as always. Our Harvington Entertains evening, which was organised by Rev. Richard Thorniley was brilliant and I think everyone left feeling thoroughly entertained! 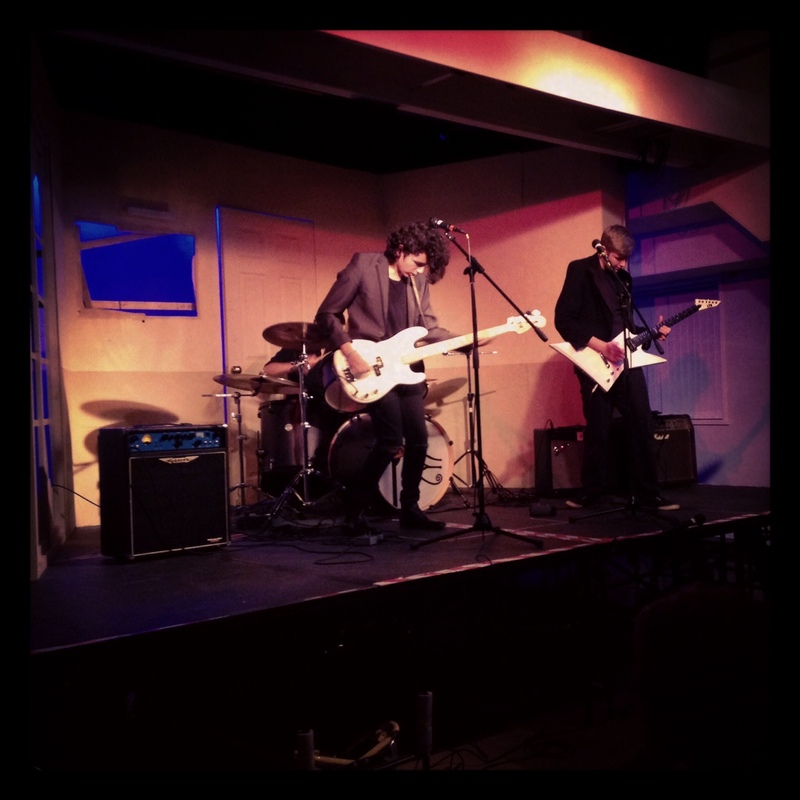 Here’s a picture of The Harts Band who played during the first act… They rocked our socks!